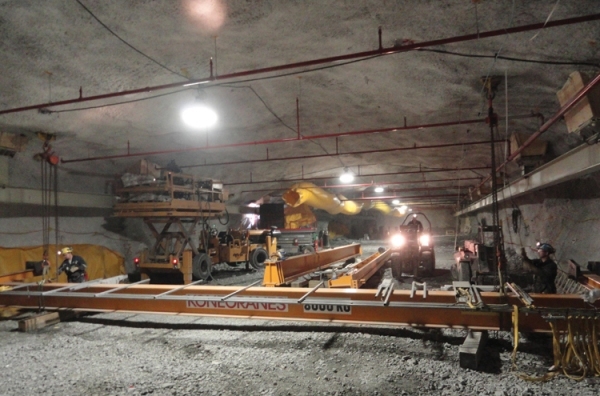 Structured to handle technically challenging projects, Cementation is actively engaged in the design and construction of complex underground infrastructures, providing a full range of mine development and construction services for the underground mining industry. All projects are supported by our integrated team of multi-disciplined engineers and designers, technical experts, and experienced personnel to carry out the work. The Cementation Mining Group is recognized as one of the premier shaft sinking contractors in the world. Our substantial engineering capability provides a true in-house design-build service which helps to streamline complex projects. Our project portfolio includes traditional drill & blast shaft and winze excavations as well as borehole hoisting systems using our large diameter capacity raise bore machines. Cementation is engaged in extensive lateral and ramp development work in some of the world's most extreme climates. Employing our own gear or that of our Clients', current projects range from substantial new mine developments to mine expansion and refurbishing work. 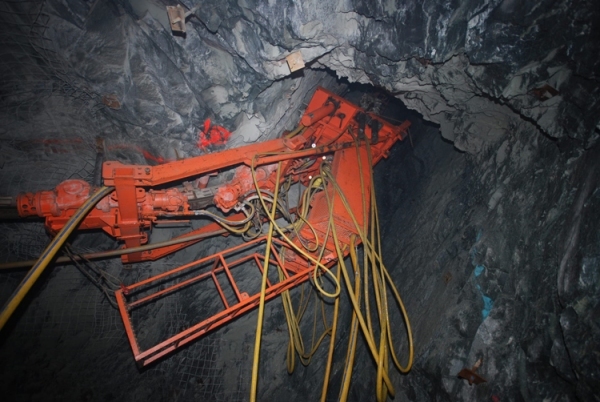 Cementation introduced large diameter hard rock raise boring into Canada at Goldcorp's Red Lake Gold Mines. 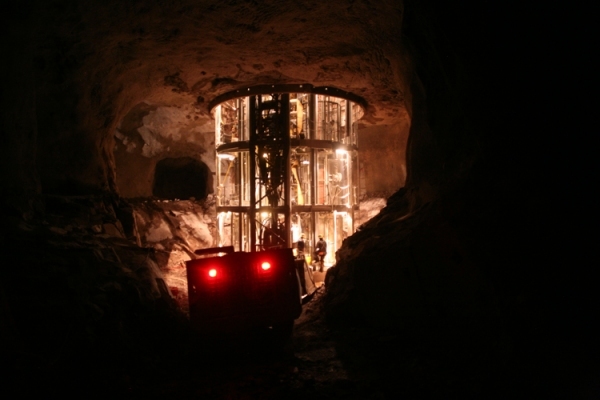 This bored shaft was completed in 2006 and established a record for the largest diameter and longest single pass raise bored in the Canadian Shield with a raise of 694 m in length and 5.52 m in diameter. Cementation's current North American fleet consists of 4 drills; the Robbins 97R, the Robbins 123R and two Strata 950 drills. The Strata 950 is designed and built within the Cementation Mining Group and is our most powerful raise drill. Depending on rock type and conditions, this equipment is capable of raises up to 1000 m in length and 6 m in diameter. 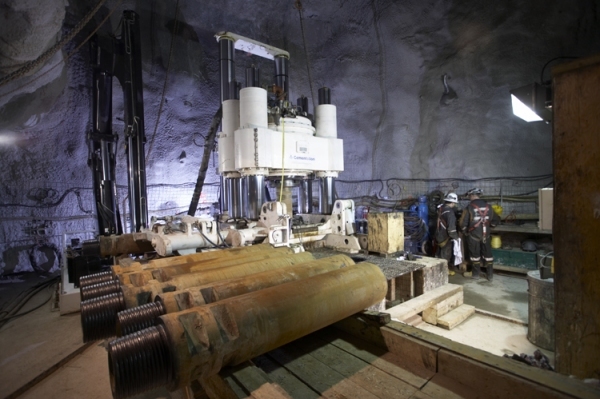 The Cementation Mining Group is the largest raise boring contractor in the world with a fleet of over 50 raise drills. Cementation carries out mechanized raise development using both pneumatic and diesel mechanized equipment. Project work includes raises for ventilation, ore and waste passes, pilot and slash raise work, and specialty raise excavation for bins and civil applications. 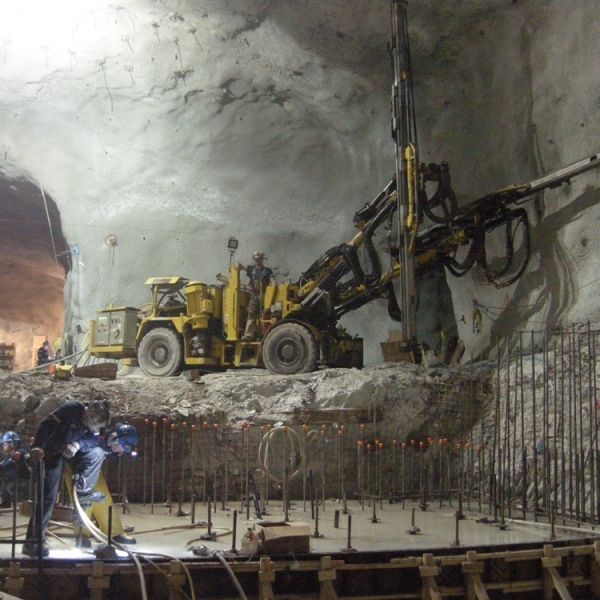 Cementation's engineers and designers have been involved in many major shaft infrastructure projects. Our engineering expertise plays a critical role in our ability to offer design-build services for underground mine and construction projects. We participate in concept and pre-feasibility studies through to the preparation of bankable documents and detailed engineering. Our design work includes headframes, hoist rooms, shafts, underground installations and material handling systems. 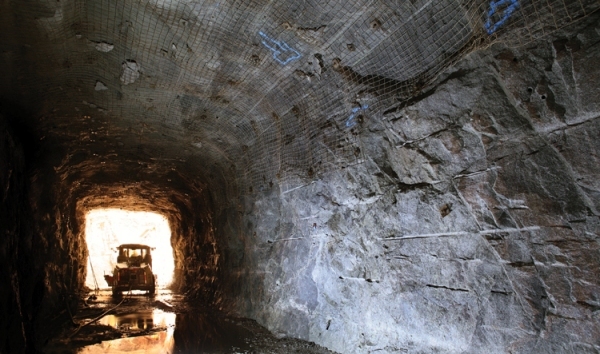 Cementation has significant capability in underground construction and installation for mining and civil applications. 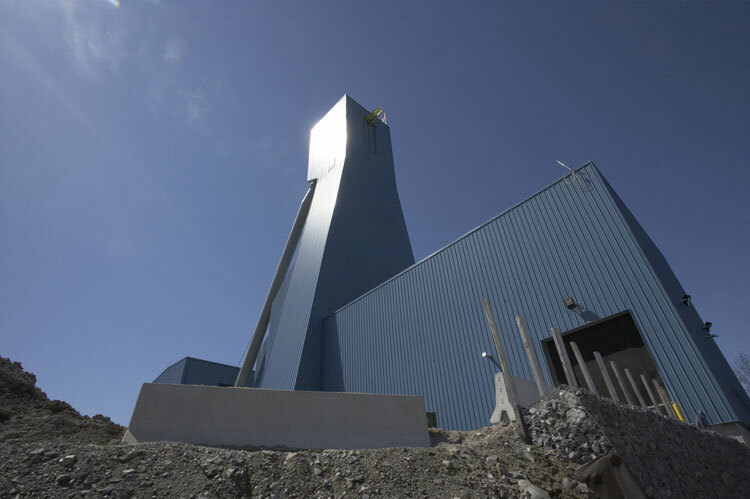 Projects include material handling systems involving conveyors and crushers, bin excavations and linings, mine dewatering systems, shaft installations and refurbishments, and various other underground infrastructure installations. 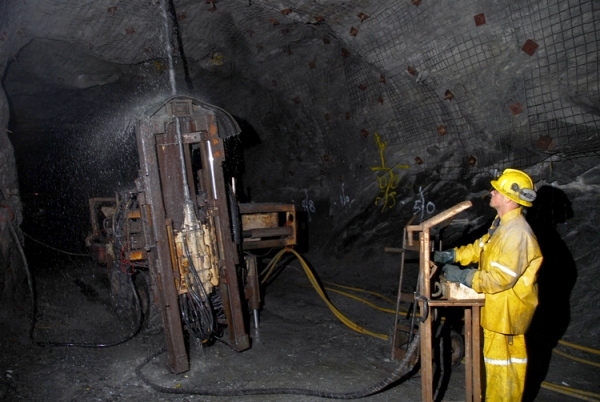 Cementation has carried out a range of contract mining projects for Clients. From complete operation of the underground mine to specialty stopes and pillar mining, Cementation has an experienced team to carry out contract mining services. In 1914 Albert Francois patented the Cementation Process which today the mining industry knows as grouting. In 1919 the Cementation Company was formed to introduce and apply grouting techniques within the mining industry and the rest is history. Since 1919 the Cementation group has worked on projects around the world, applying innovative solutions to technically challenging projects. Today we still embrace the innovative spirit which was the origin of the company.